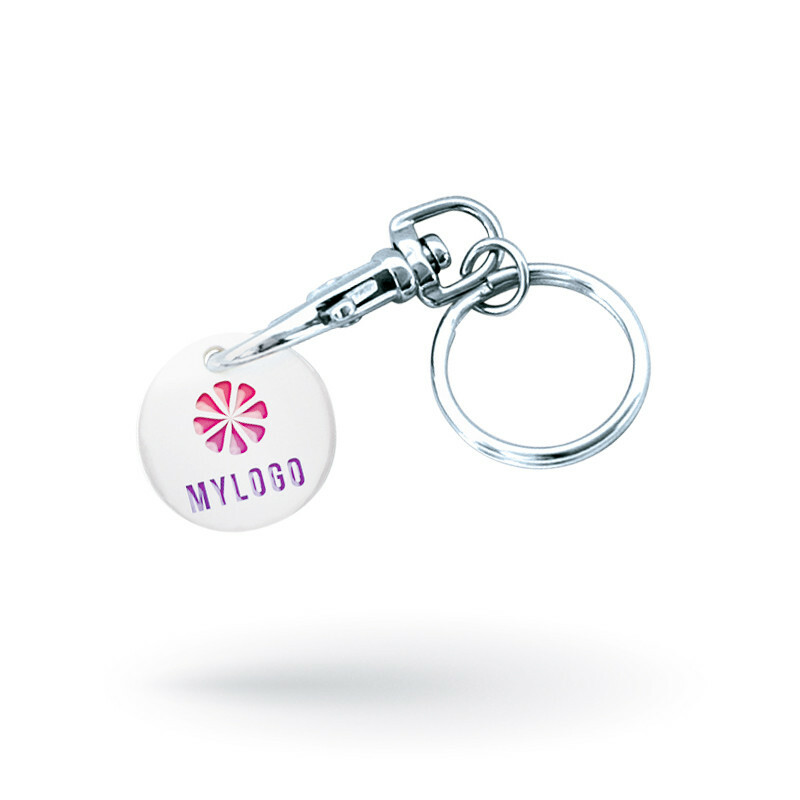 • Personalised trolley coins, custom made shape or dimensions, customization has no limit. • Customisation by engraving, enameling in recess, laser engraving, or imprint. 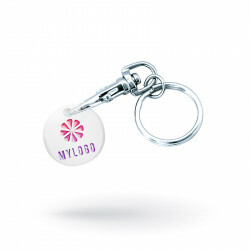 • Different metal plating and keychain attachments are available on inquiry for all promotional trolley coins.